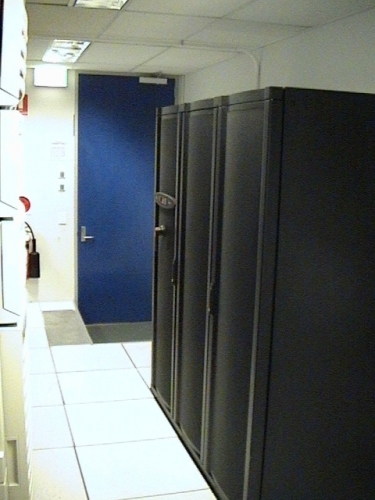 We provide an auditing service whereby we inspect a clients existing data room facility and identify inefficiencies in their existing systems with respect to cooling of their IT equipment. 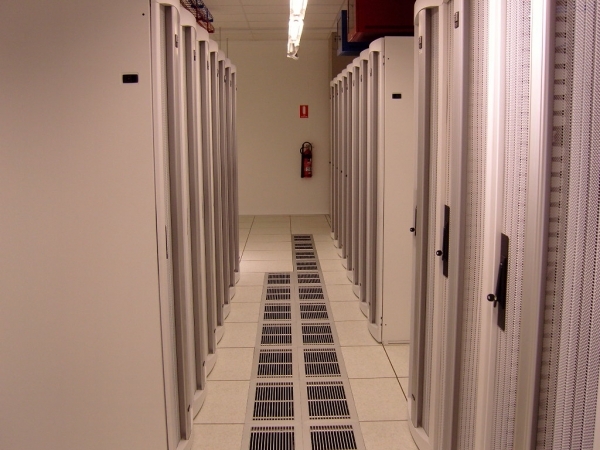 We look at areas such as rack location and rack density, air movement and air distribution, equipment operating temperatures, cooling heat loadings, redundancy and recovery strategies, operational cost etc. On completion of our site inspection we provide a report of our findings and recommendations – We can provide this service directly to the end user or to a third party service provider. 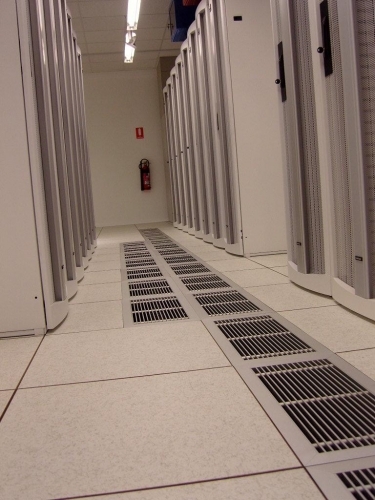 CBD have carried out numerous design and construction projects for new data centres as well as upgrade / refurbishments of existing facilities working directly with the end user or with an IT equipment reseller. We prefer to be involved from the initial feasibility / concept stage to tailor a cooling solution that is best for the customer and their budget restrains. We usually then carryout the necessary design and engineering and provide a budget quotation for the consideration of the client. We have CAD experience so can provide concept, construction and as constructed drawings for the client / approval processes. Once we have a concept acceptable to the customer we usually will then put forward a quotation detailing our proposal and provide a firm quotation. As we are not tide to any particular supplier or product range we are usually in a better position to offer a cooling solution that works best for the client. Unlike brand named partners, whom have a limited product range. 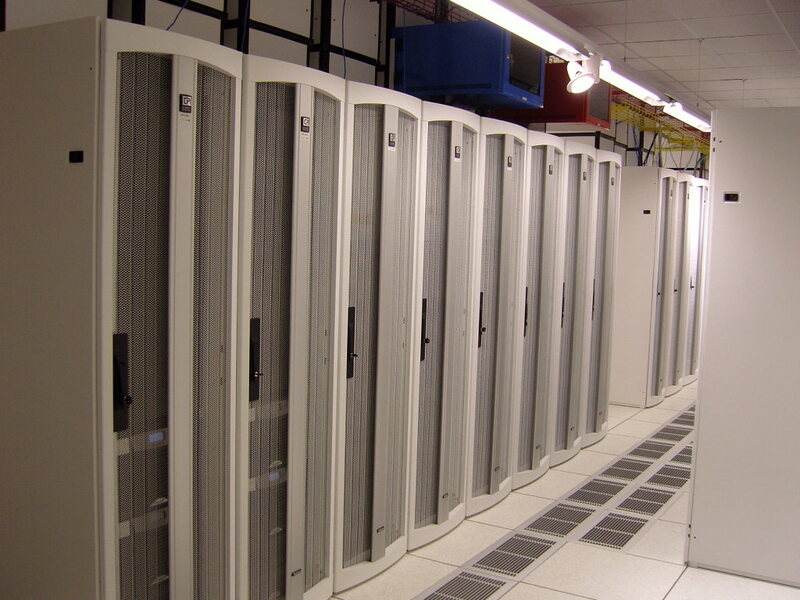 We can offer modular and scalable precision cooling equipment, as well as high density infrastructure cooling solutions. On being awarded the project, we can procure equipment from a number of suppliers and install the plant and equipment with our in-house technical labour. Again being completely independent we can work with the end users schedule and operational requirements. 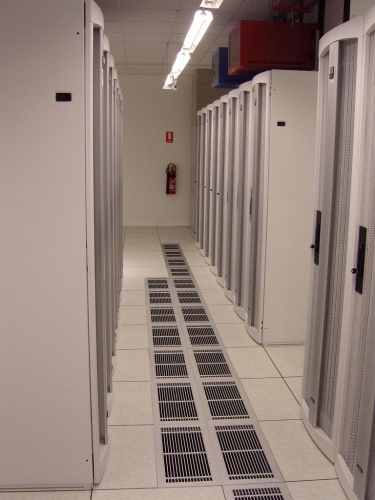 On completion of the project our commissioning and testing team set up the newly install cooling equipment, making sure the cooling systems work efficiently and delivers cooling with proper air distribution to the IT equipment. At this time we usually test and make sure related systems such as back-up / redundancy and interconnecting systems such as fire / alarming systems function and provide the appropriate response actions. On hand over of the cooling systems to the client, we provide 24/7 service call-out and scheduled preventative maintenance for the data centre cooling systems. We provide this service on a contracted basis or, as a “do and charge” basis depending on each client’s request. 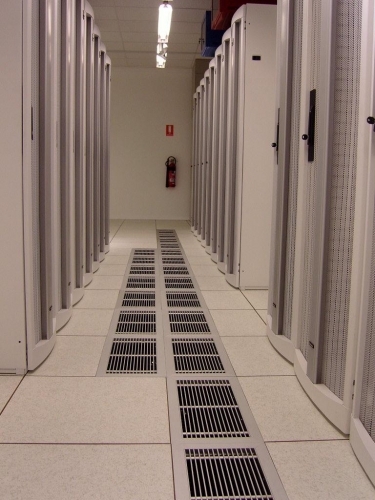 We have a number of spot-cooling units that we lease out to customers when their existing cooling systems fail or can not cope with their IT load. These units are usually delivered and set up by our personnel and collected by us at the end of the hire period.